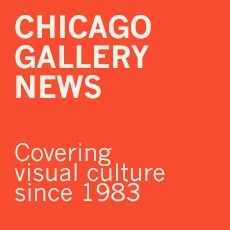 The name is synonymous with Chicago. 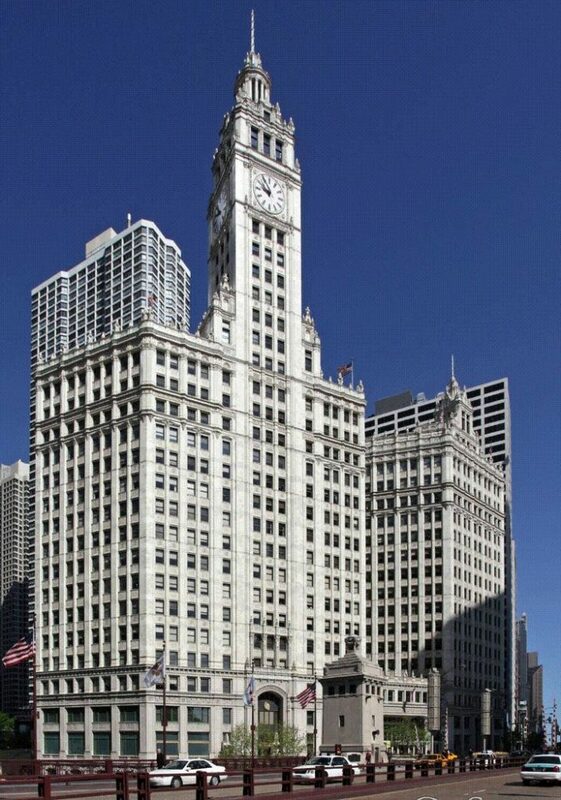 Throughout the developed world, nearly anyone hearing Wrigley Field, Wrigley Building or Wrigleyville instantly thinks of the great city of the American Midwest. 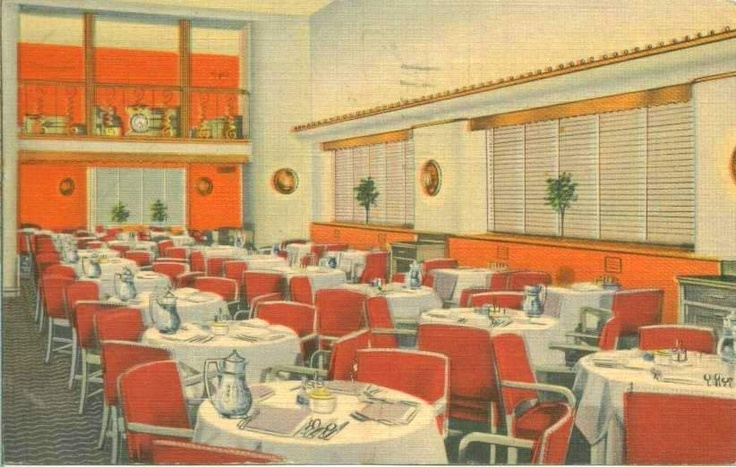 Some may even recognize Wrigley Building Restaurant, where for decades everyone even close to Chicago’s fabled version of the world of Mad Men advertising and communications lunched or appeared for drinks after work—even the Wrigleys. 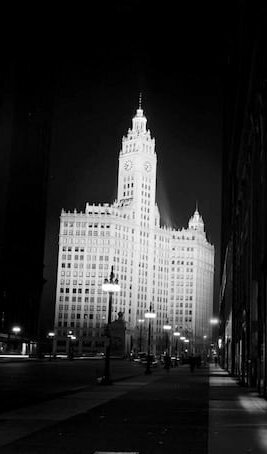 As for the Wrigley Building, whatever the cost for the spectacular nightly floodlighting—even the rumored $500 a night as far back as mid-century—let’s just say it has been worth it. For months—maybe years—after moving to Chicago, two factors about the city will continue to astonish a newcomer every day. First, there is the amazement of what appears to be a vast ocean stretching out to the horizon just beyond the city’s most glamorous shops and restaurants. This is followed by the realization that people in these glamorous shops and restaurants are chewing gum! Philadelphia, where no one chews gum. 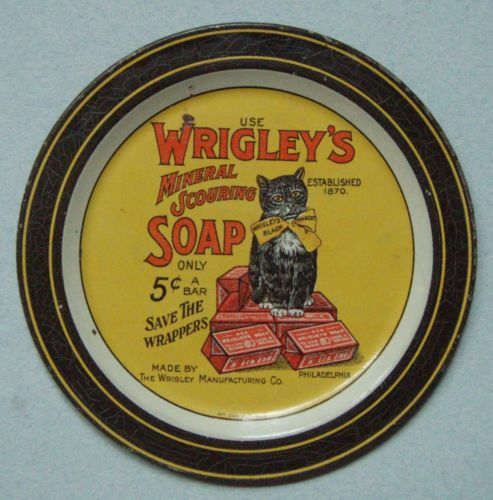 The Wrigley legend began not in Chicago but Philadelphia—and not with chewing gum but soap. 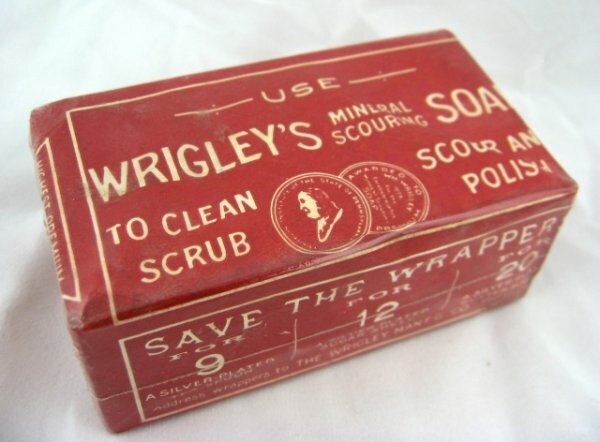 By the time the patriarch William Wrigley Jr. was 13, he had tired of paddle-stirring vats of boiling liquid in his father’s Philadelphia soap factory. As for running away from home, he’d already done that at 11, when he struck off by himself to sell newspapers in New York. And school? That ended with expulsion when he was just 12. 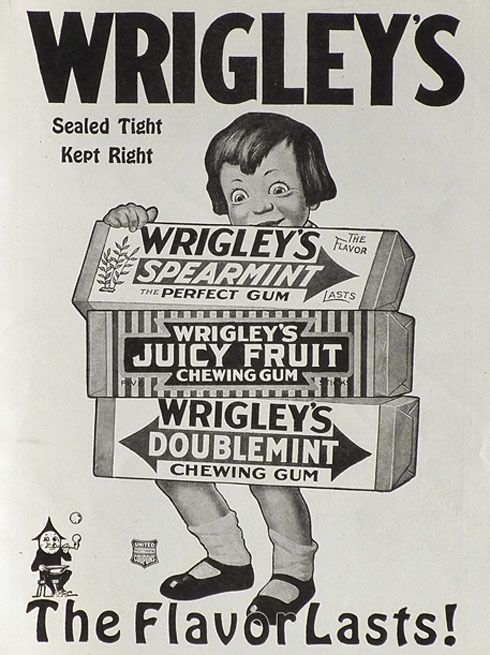 From birth an extrovert and natural salesman, young William was able to convince his father to send him on the road selling cartons of Wrigley scouring soap to dealers. Soon he was driving a horse-drawn wagon through the eastern Pennsylvania of the mid-1870s. The passionately determined adolescent sold all the soap the factory could produce, but his father refused to expand the operation. In 1880, at the height of the mining boom in the West, the frustrated young man headed out toward Leadville, Colorado—where Chicagoans Marshall Field, Levi Leiter and a pair of Bordens each made more than $1 million mining silver—but Wrigley ran out of funds in Kansas City. Uncharacteristically, he headed back home. The main drag of Leadville, Colorado, in the early 1880s. 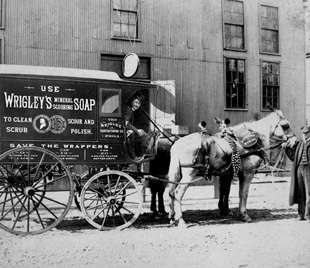 After a return to Philadelphia and a few years continuing to sell his father’s soap, William married 18-year-old Ada Foote in 1885. 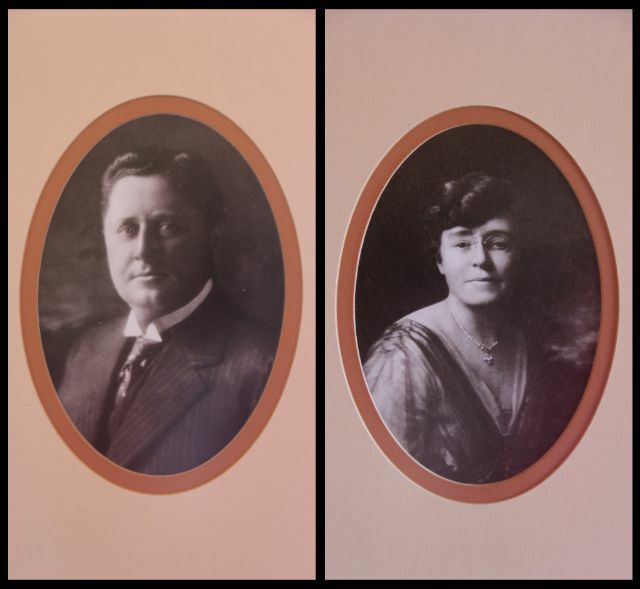 Their first child, Dorothy, was born in July 1886, and, in the spring of 1891, he took his little family and again headed West, this time to the most rapidly expanding city in America. William and Ada Wrigley after a few years in Chicago. 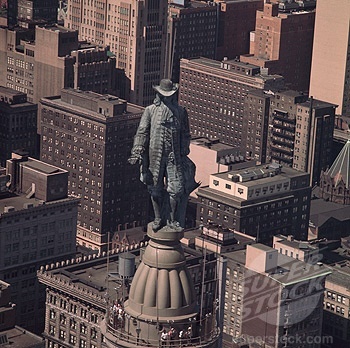 In Chicago, where they arrived with $32 in William’s pocket, he added baking powder to his product line, and, rather than cut prices to undersell other manufacturers, he raised them and gave away a premium with every box he sold. After trying various lures, including umbrellas and cookbooks, he stumbled upon chewing gum. 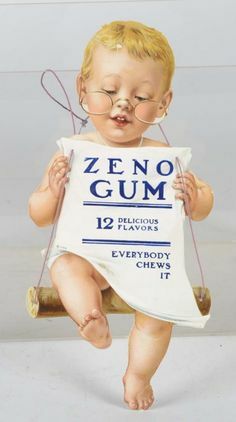 When he found gum more popular than either soap or baking powder, he began selling chewing gum produced by the Zeno Manufacturing Co. The above package of Vassar Chewing Gum is a collector’s item, predating the time William changed the company name to Wm. Wrigley Jr. Company, insisting there should be no ampersand and eliminating the comma between Wrigley and Jr. The brands he sold in 1892 were the long-forgotten Lotta, marketed to men and children, and Vassar, designed to appeal to women. Neither was from a formula of his own concoction. Juicy Fruit was. The big three gum flavors were soon made pleasantly conspicuous throughout every corner of America by way of ubiquitous advertising. 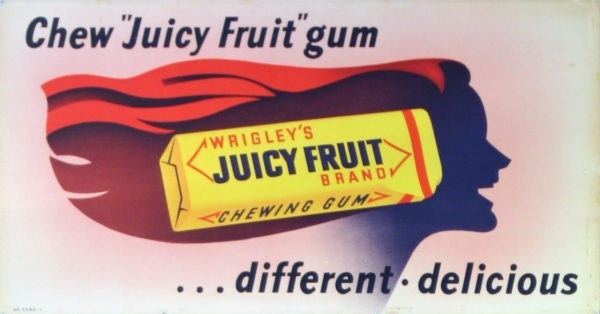 The Wrigley style of branding was a study in itself. This entry was posted in Classic Chicago Dynasties on August 27, 2017 by Kay Whitfield.